They walked over to their llama, but when they see who’s perched on top? 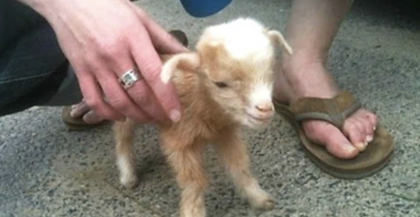 They just had to start recording – it was unbelievable! The kitty looks as happy as ever, just chilling on top of a llama. What a comfy, fuzzy spot for the cat, LOL. He looks mighty cozy! 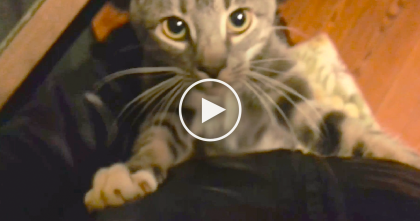 Human Tries To Leave For Work, But Kitty Refuses With Hugs…You Gotta See The Reaction, Adorable!! 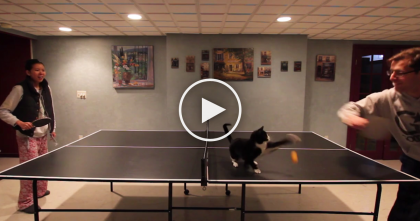 This Pro Ping Pong Player Isn’t Who You Think It Is… And He’s Crashing The Party! 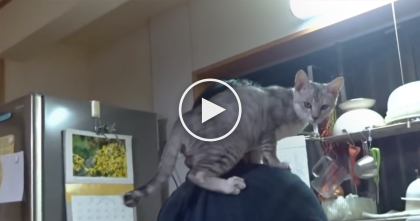 She Starts Washing The Dishes, But Just Watch What Happens Immediately After… This is SOO Cute! 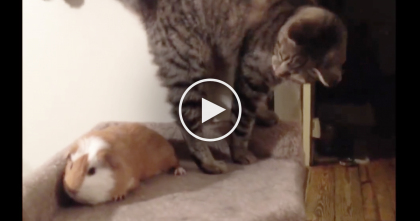 Kitty Discovers Guinea Pig In His Bed, But Watch His Reaction… OMG, Hilarious! !